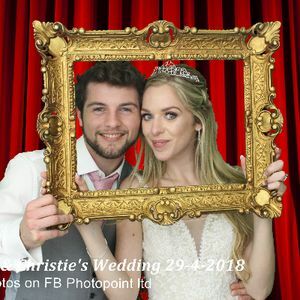 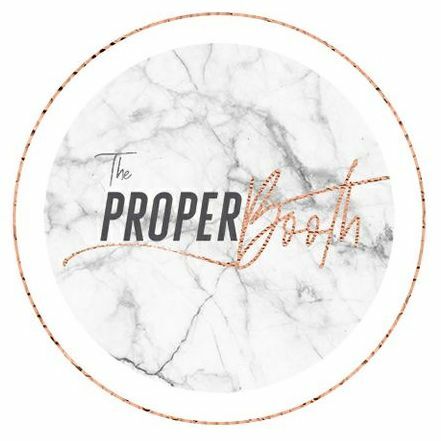 Photo booths are an impressive alternative way of documenting the excitement of your wedding or event in Dorset, Dorset without going down the traditional route of a photographer. 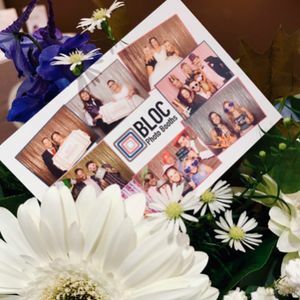 We have 21 companies for you to consider. 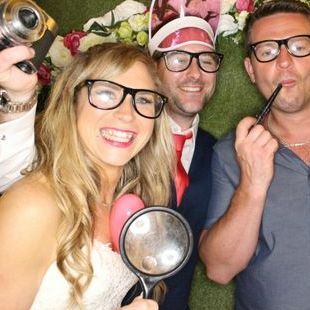 Recent review: The photo booth was just fantastic. 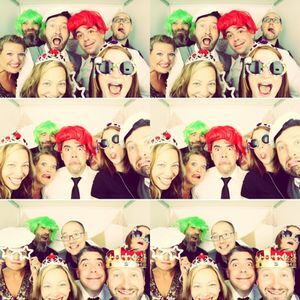 It really got the party started and everybody had fun trying all the probs. 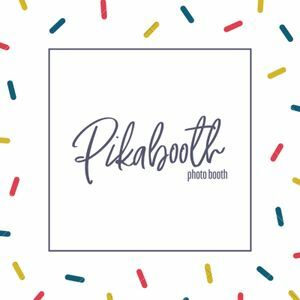 The quality of the prints was superb and the work & planning with Pikabooth team was excellent! 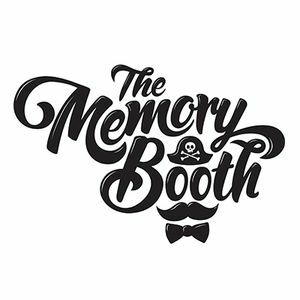 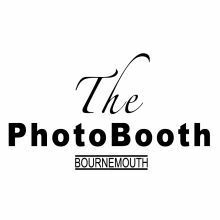 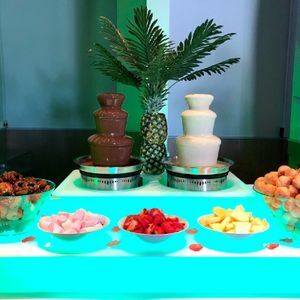 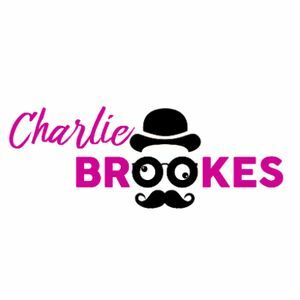 About: Entertain your guests and have the ultimate wedding reception entertainment, The Photo Booth Bournemouth's premium studio photo booth is a huge hit with all ages and is guaranteed to provide laughter and memories. 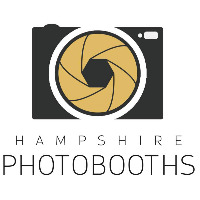 Covering Dorset, Hampshire and New Forest! 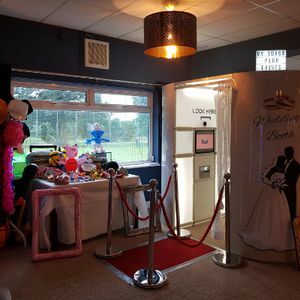 About: Glitterati Photo Booths offer a great service, focussing on delivering excellent customer service and quality booth time. 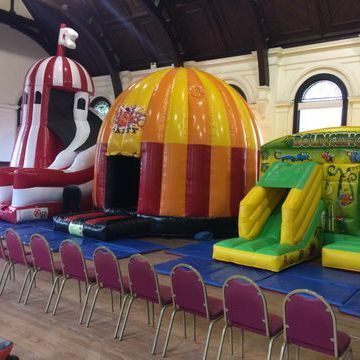 We are based in Ringwood and operate around the areas of Bournemouth, Poole, Salisbury and New Forest. 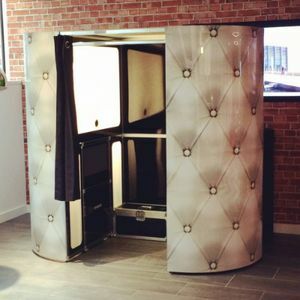 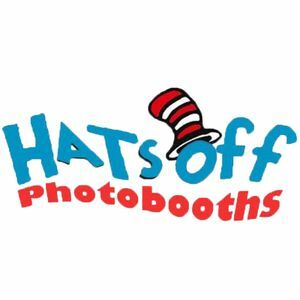 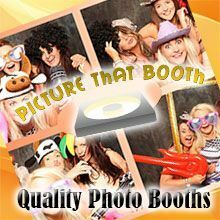 Excellent photo booths perfect for any event. 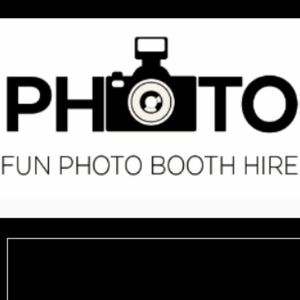 About: Supplier of photo booths, DJs, audio visual services and more for wedding receptions, private parties and corporate events! 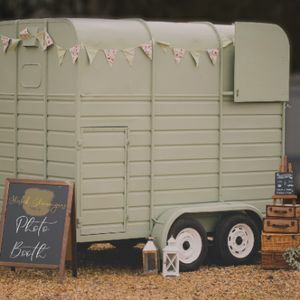 Based in Somerset. 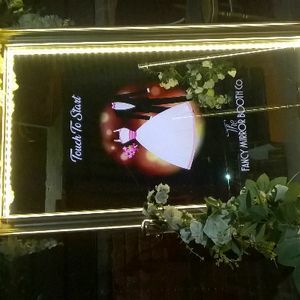 About: We can provide a traditional photo booth or the spectacular Magic Mirror.